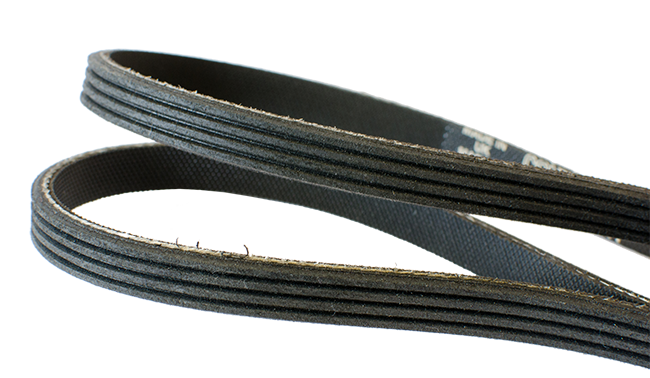 There are several different types of belts available wether they are been used for driving or timing applications, all of which can be supplied with the corresponding pulleys. Poly V belts, also known as 'ribbed' belts are endless single belts that have V-shaped ribs that interconnect with the grooves on a corresponding belt pulley. This drive belt design offers low noise output at very high speeds, giving smooth running and large transmission ratios, suitable for a wide range of industrial, agricultural, domestic and automotive applications and are available in various profiles such as:- J section, H section and K section.